Today, at the Electronic Entertainment Expo (E3), Ubisoft announced a new installment of the Assassin’s Creed® franchise, Assassin’s Creed® Odyssey. The game will be released worldwide on October 5, 2018, on the Xbox One family of devices including the Xbox One X, PlayStation®4 computer entertainment system and Windows PC. In addition, Assassin's Creed® Odyssey has been enhanced with additional features for Xbox One X and PS4™Pro systems. For the last three years, the team at Ubisoft Quebec* has been creating an exciting new chapter for the Assassin’s Creed® franchise. 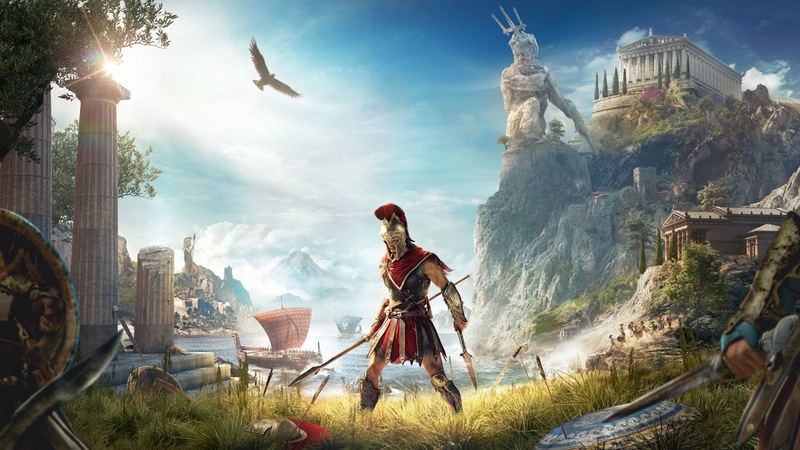 In Assassin’s Creed® Odyssey, the action takes place in Ancient Greece, a world rich with myths and legend, in fifth century BC during the Peloponnesian War between Sparta and Athens. Playing as Alexios or Kassandra, a mercenary of Spartan blood sentenced to death by their family, players will embark on an epic journey from a young outcast to a legendary hero and uncover the truth about their mysterious lineage. Assassin’s Creed® Odyssey is an ambitious action role-playing game that places choice at the center of the experience. 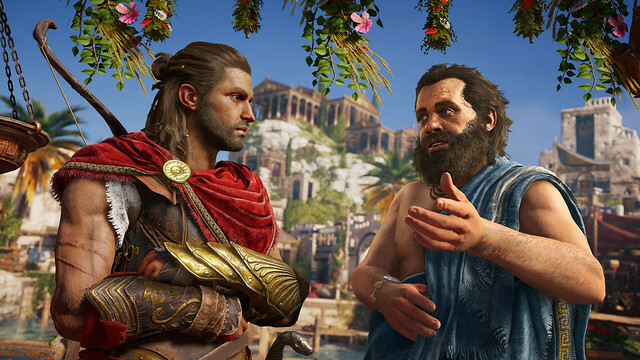 An all-new interactive dialogue system empowers players to forge their own path and impact the game’s world, characters and story to shape the future of Greece. Players will customize weapons and gear, master and equip new special abilities, and charge into massive battles between Sparta and Athens, pitting hundreds of soldiers against each other. The return of open-world naval combat allows players to seamlessly explore the open seas, customize their ship and recruit their own crew with unique perks. With the entire country of Greece to discover, from pristine beaches to vibrant cities, from the heights of snowy mountain peaks to the depths of the Aegean Sea, players will encounter Ancient Greece’s famous figures and myths as they live their own odyssey. The Digital Ultimate Edition will include the base game, the Season Pass and the deluxe Pack and allows players to get the game up to 3-days early starting October 2nd***.